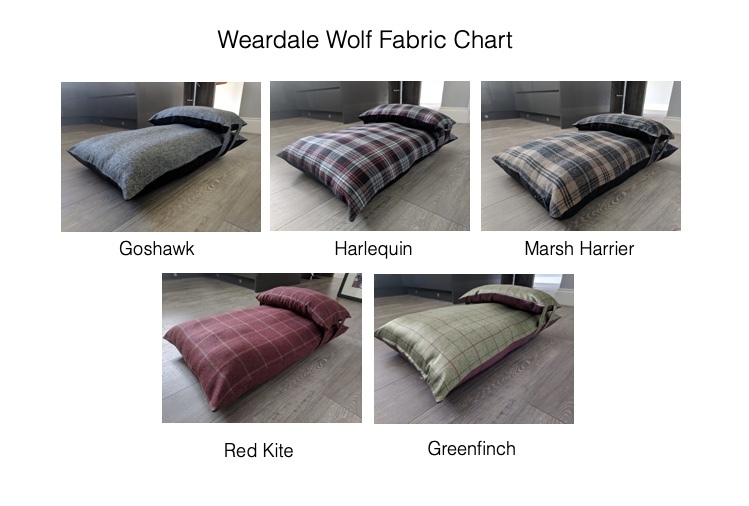 The Greenfinch luxury dog bed has a stylish green and mulberry country check with a plain mulberry base. This design is printed on one of our polyester fabrics enabling the cover to be washable at 30 degrees. Covers are removable and washable at 30 degrees.